Since the era of old search engines has ended and Google is new homepage for everyone if you have not yet set your homepage as Google here is how to make Google your homepage. Nowadays Google Chrome, Edge, Vivaldi and Firefox browsers are very popular, and this article will help to make Google your homepage on all platforms. Google Chrome has set Google as your homepage by default but in some cases, while installing toolbars, browser extensions may affect your Google chrome's setting, and it can change your default search engine and homepage. You can easily set Google your homepage on Chrome browsers from Chrome configuration. Type "Home" in the search box. If home button is disabled, enable it and click on change. Enter Google.Com as your new homepage. You can also change your search engine by in your settings as well. Sometimes malware or third party apps change your search engine, and home page notably Yahoo, and you can change them back to Google. 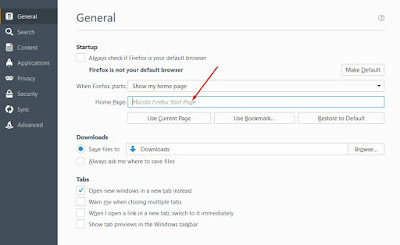 Firefox is very much popular, and many malware and toolbars target all popular browsers and Firefox are distributed from many publishers as well with change default search engine and homepage. 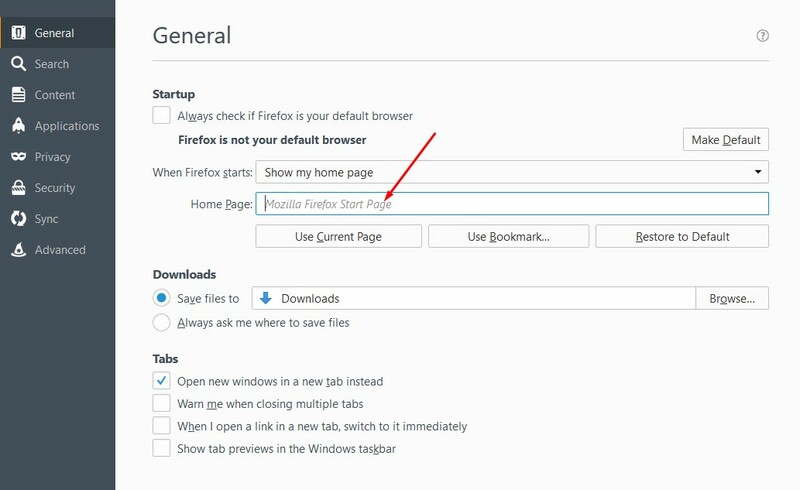 You can set homepage from options in Firefox, Open options and enter Google.com at homepage column (don't forget to choose show my homepage option when firefox starts). Here is screenshot for your help.